Keep your arches in tip-top shape with these tools! 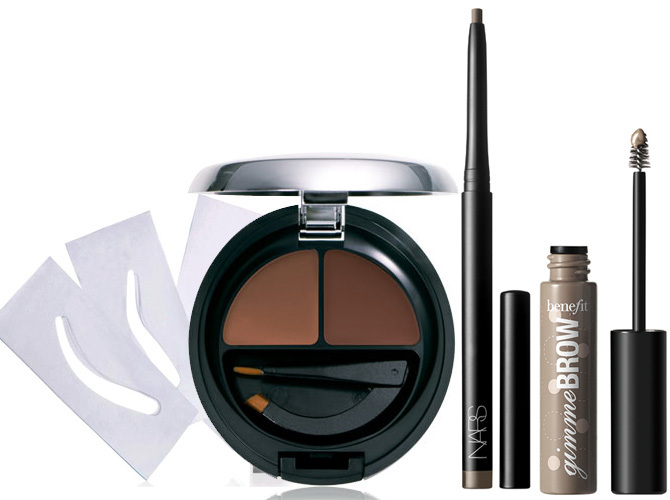 Impeccable brows are a must—they keep your face looking neat and made up even with zero makeup on. Unfortunately, it's tedious and expensive to have them professionally done regularly, so we did y'all a favor and listed down the best brow tools to keep your arches perfectly groomed. View the gallery to get started!